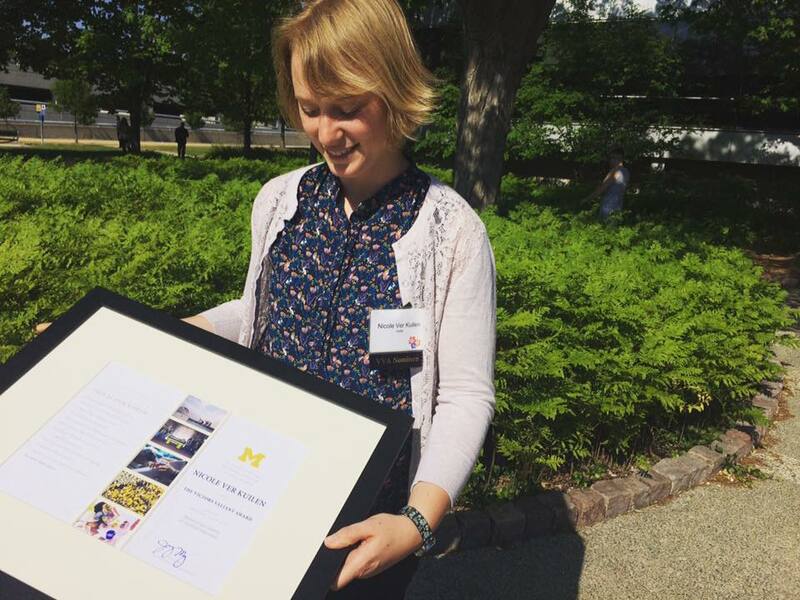 Three weeks ago, I received the Victors Valiant Award for my work in fundraising at the University of Michigan. Yesterday, I quit my job. 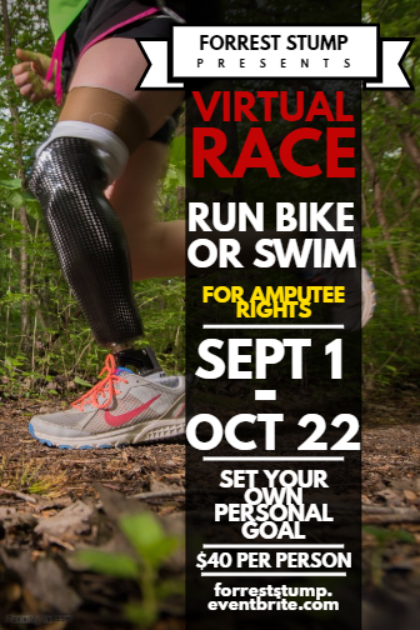 If you didn’t know, I’m an amputee and I lost my leg to bone cancer at age 10. Fifteen years later, I’m still struggling with the same issues in our healthcare system, fighting insurance on what is “medically necessary” for prosthetic coverage. For example, having a leg that is waterproof is not medically necessary…go figure. After getting a new leg built this past year, I realized something needs to change. But who is going to care more about this issue than me? I realized if I wanted a change, I needed to be the one to do something about it. So today marks a huge risk I’m taking in my life, but also a day I’ve felt most alive and connected to why I’m still here on this earth. 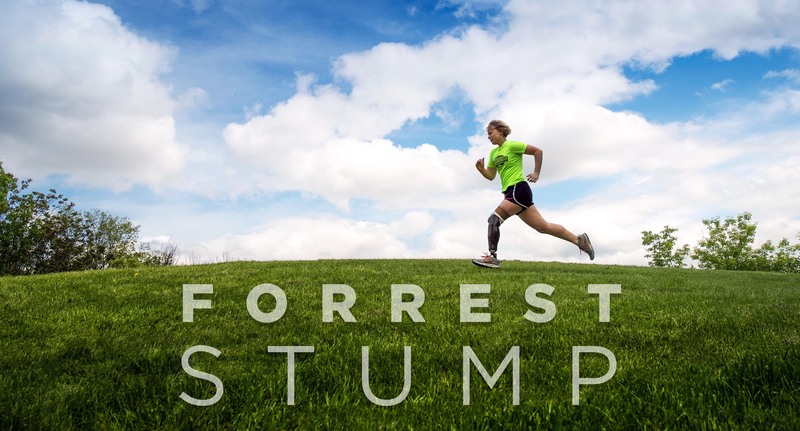 I’ve started my own venture, called “Forrest Stump” and have assembled a team to help tell my story to raise awareness on the barriers that limit access to prosthetic technology. To do this, we are going to be swimming, biking, and running down the west coast from Seattle to San Diego (1,500 miles) from Sep 1-Oct 22. We will be blogging, fundraising, and advocating for legislative changes. I’m hoping by putting a face to this reality, a change can be made in our healthcare system. I hope that even though prosthetics might not impact your everyday life like they do mine, that you’ll consider listening to our story and supporting us on the journey. 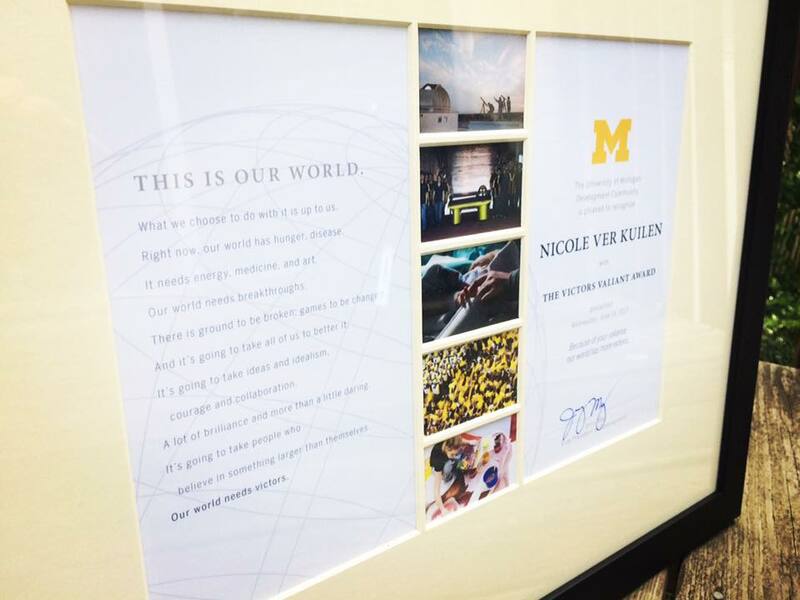 It’s through all of our voices that we can make a change together.